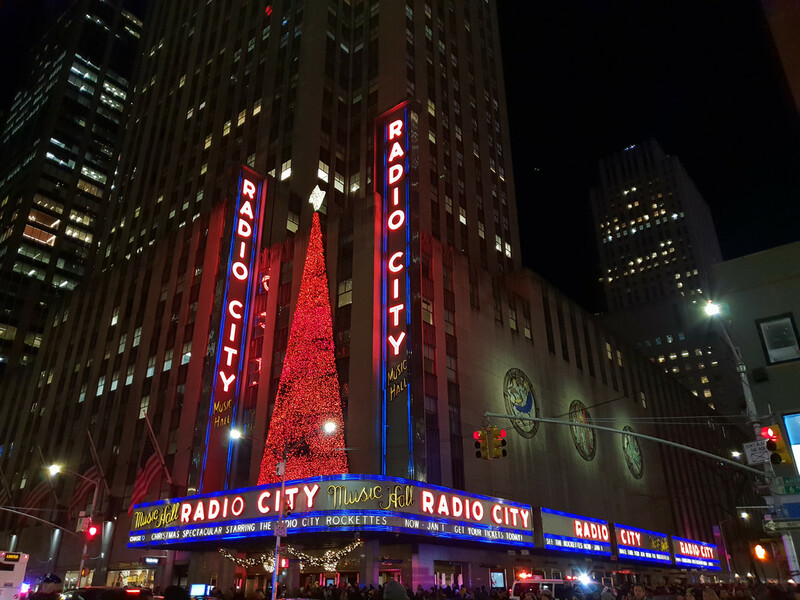 Thanks largely to heartwarming, New York-set Christmas films such as Miracle on 34th Street and Elf, I’ve always wanted to see New York at Christmas! And this year, that dream came true. 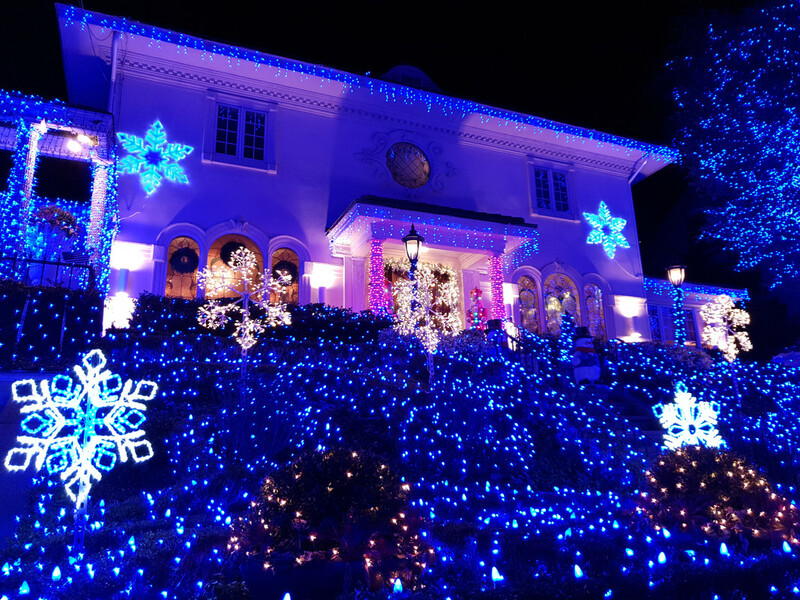 From the bustling centre of Manhattan to the Brooklyn neighbourhood of Dyker Heights, NYC does Christmas in spectacular sparkling fashion. 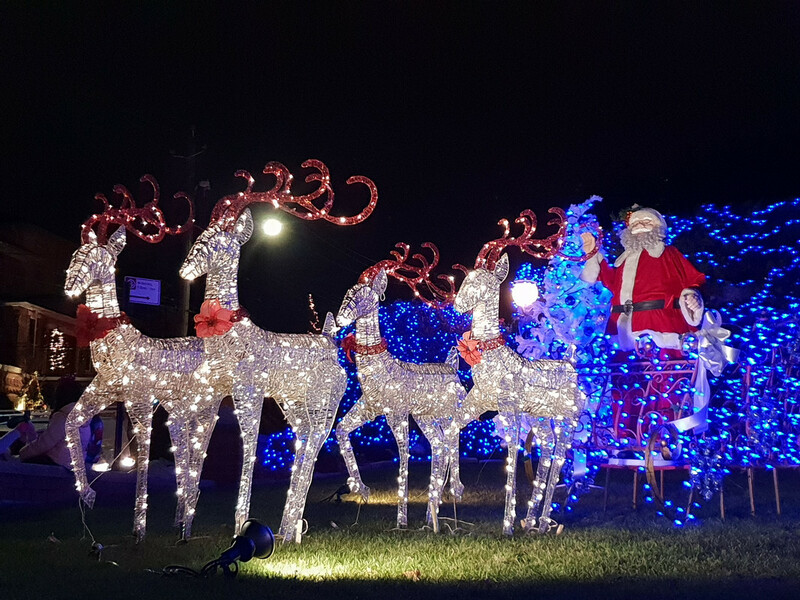 This post covers the best Christmas lights in the city. 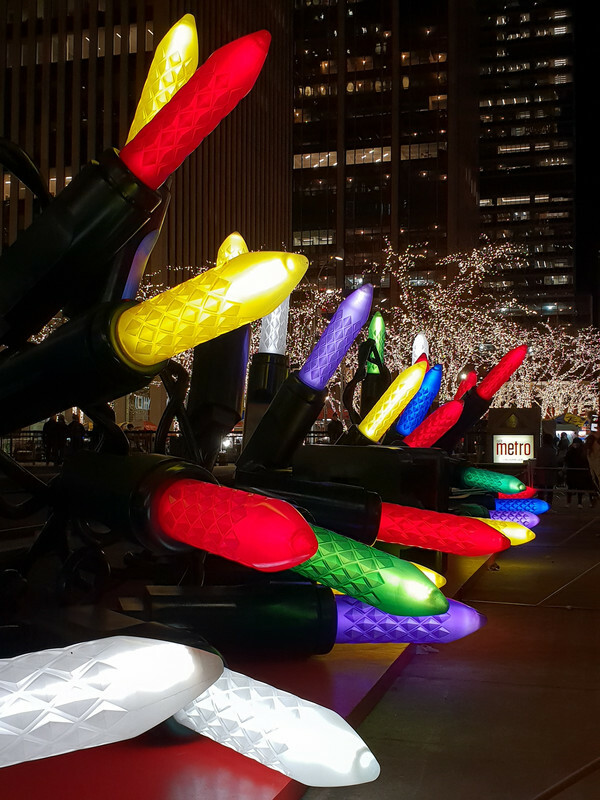 From late November to late December, Manhattan is filled with colourful Christmas lights, glittering trees and ice rinks. 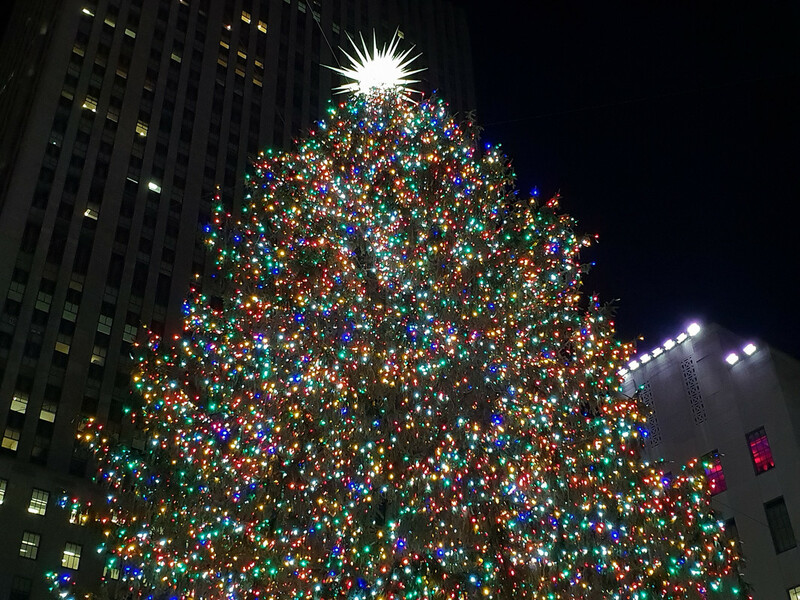 The photos below are just a small sample of Manhattan’s Christmas magic. 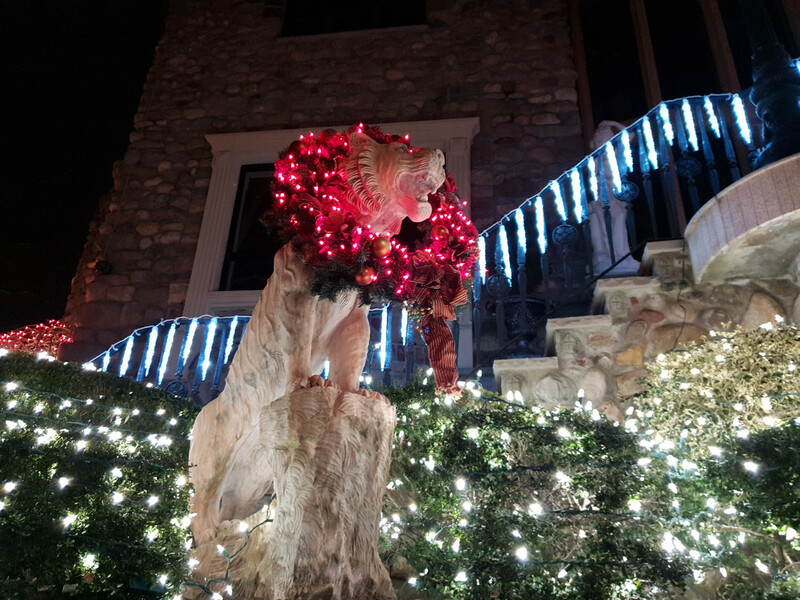 Dyker Heights is a wealthy neighbourhood of Brooklyn that’s famous for its houses’ over-the-top Christmas decorations. Being a sucker for that kind of thing (the tackier the better! 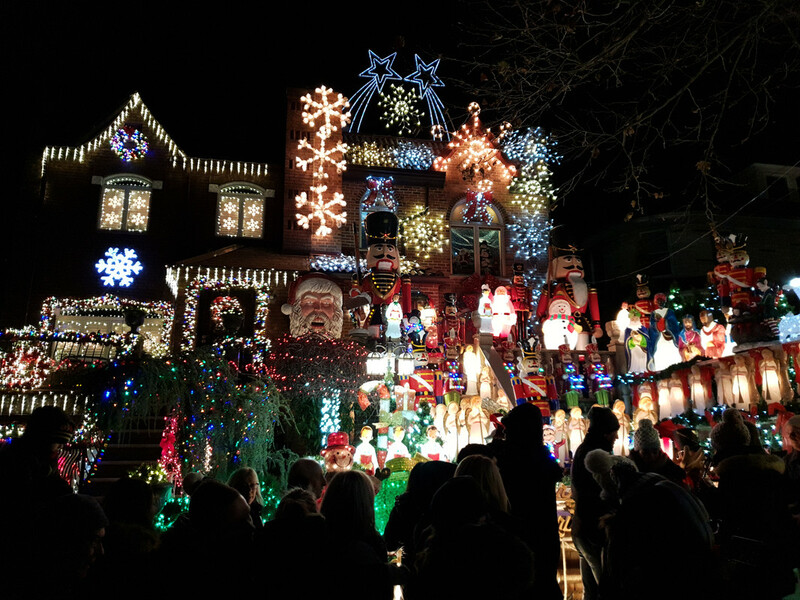 ), I booked a bus tour that took us from Manhattan to the best spots for lights in Dyker Heights. It was a strange experience, wandering around in a throng taking photos of people’s houses, but one that I’m glad I did! 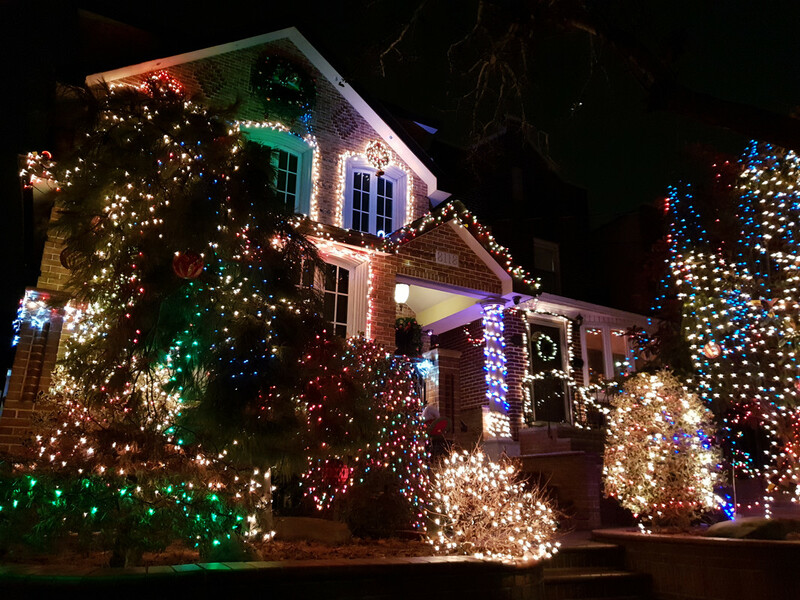 Below is the house that started it all… have you ever seen so many Christmas figurines?! Now if those decorations don’t make you feel festive, I don’t know what will. Merry Christmas everyone! To be notified of further posts, subscribe to this blog or follow Roam with Juliet on Facebook. 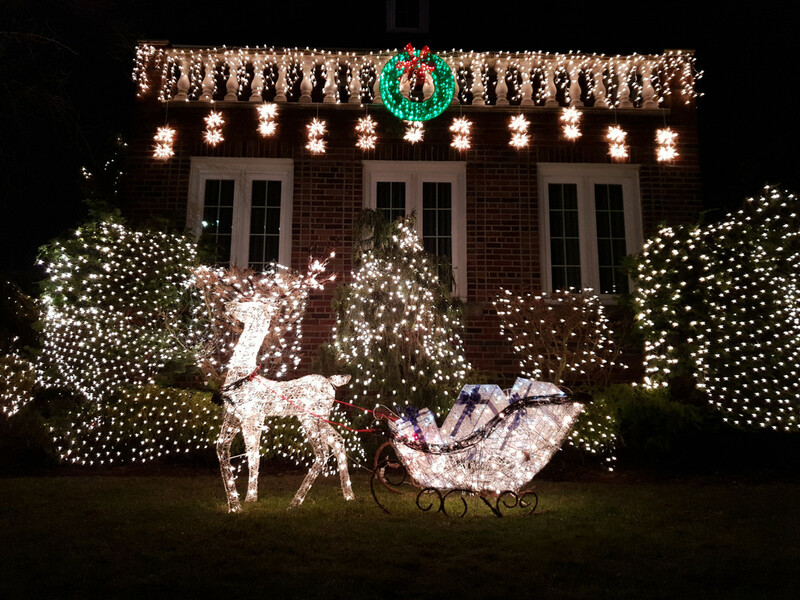 Posted in Photography, Travel, USATagged Christmas, Dyker Heights, New York, XmasBookmark the permalink. Thank you, I’d really recommend it! Thank you! 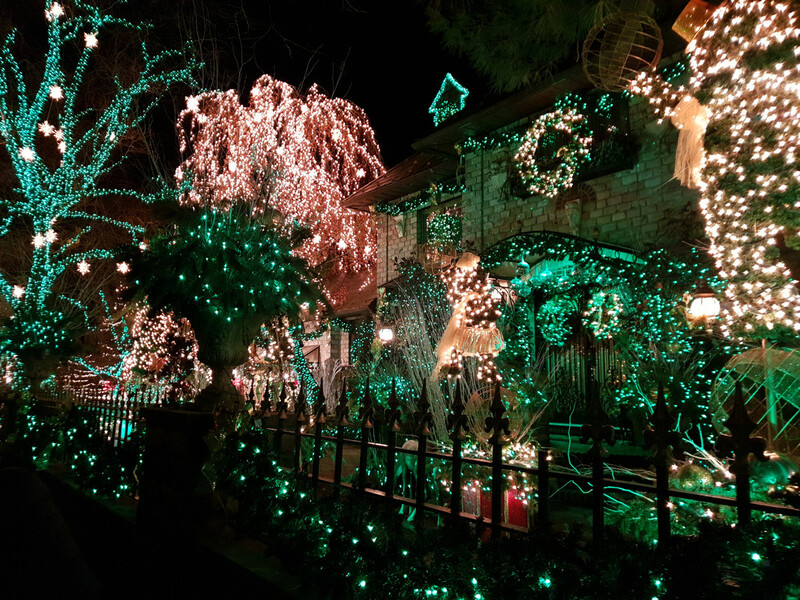 I think I stumbled upon an article on Dyker Heights when I was looking up Christmas sights in NYC. Holiday research always pays off!